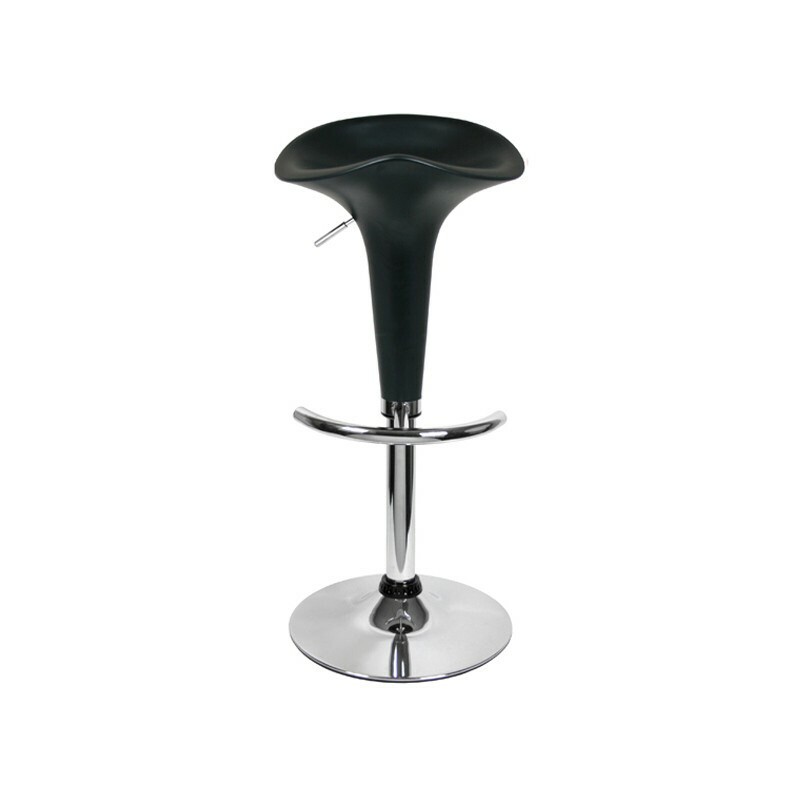 With a modern feel, our pod design bar stool combines both comfort and high-end design to make the perfect addition to your event. 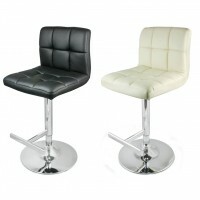 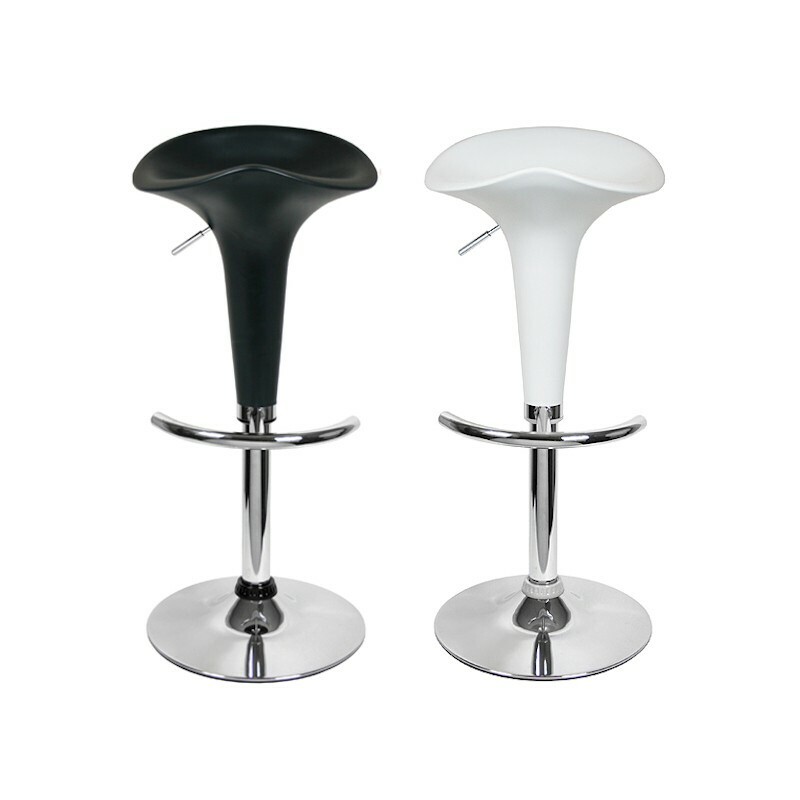 With a padded faux leather swivel seat, it’s available in classic black or white finish. 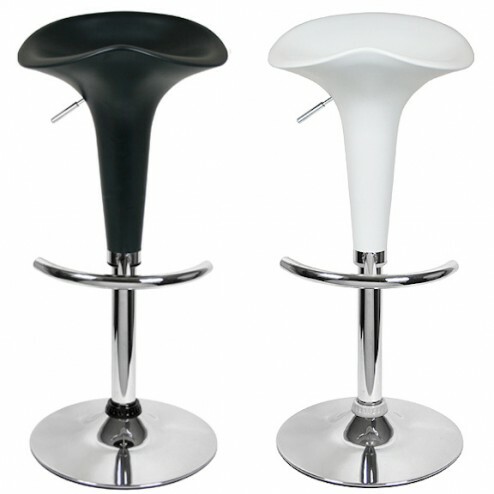 Why not choose both colours for a classy monochrome theme that will compliment many settings. 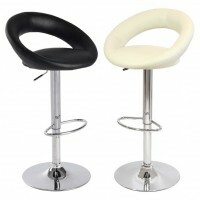 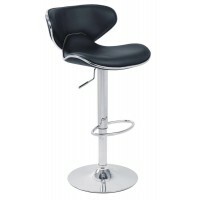 Ideal for promotional display, conference days or trade shows when you want to be noticed, these stools can also offer your business venue a more contemporary look. 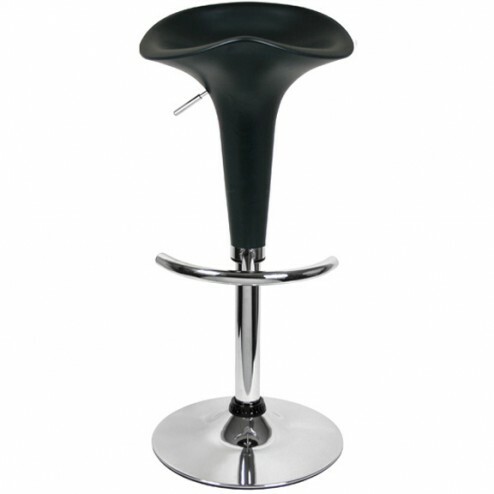 The seat height is easily adjustable with a gas lift, whilst a roomy back rest and neat foot stool means it’s big on comfort. 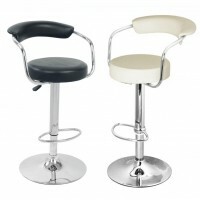 The faux leather upholstery is wipe clean with a high quality plastic gloss seat, adding convenience to its long list of features, and enabling you to have it fresh and ready for the next engagement in no time. 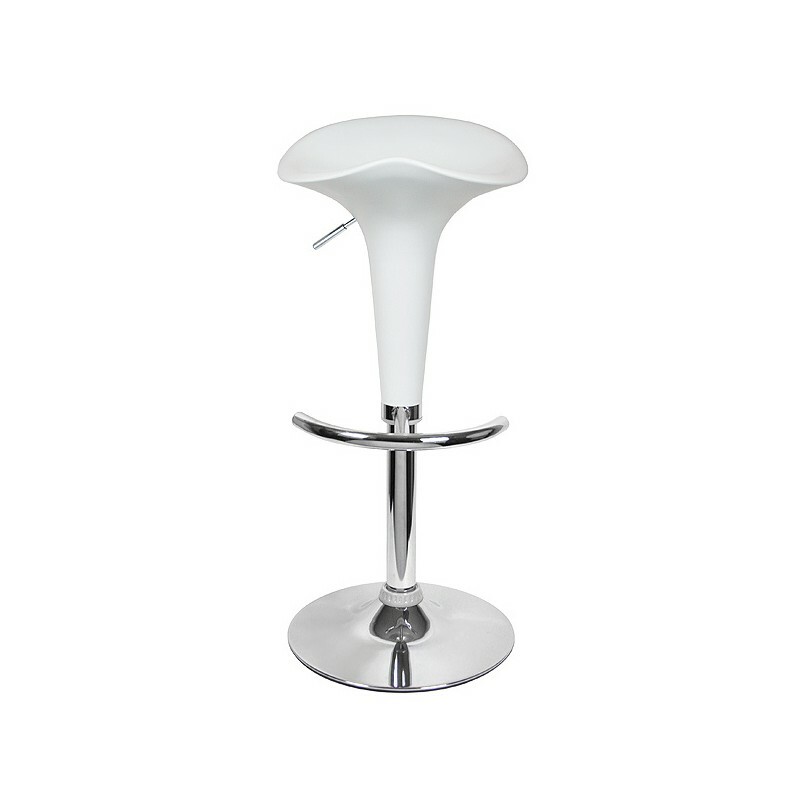 Constructed from durable stainless steel with a sturdy non slip base, a 1 hardware guarantee offers you peace of mind and confidence that your product will withstand the test of time. 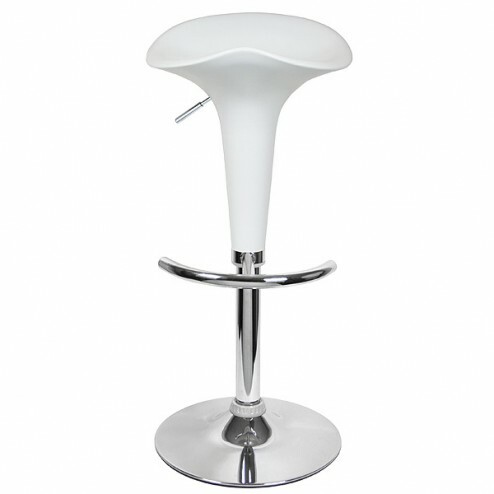 Easy to handle and transport, it’s a must have item for your business or event, and you can win over your customers and invest in these fashionable stools for a mini venue makeover.